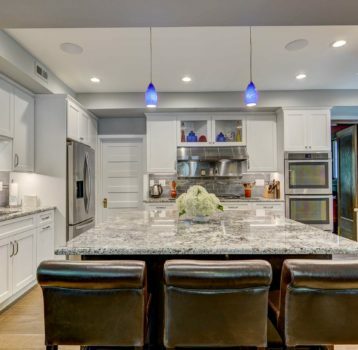 Don’t know where to start with your kitchen remodel? 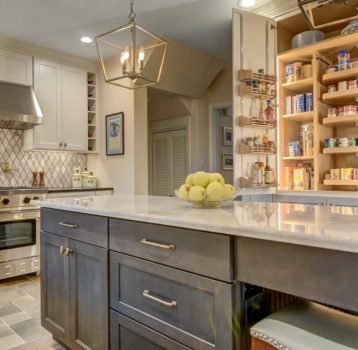 Most homeowners will remodel their kitchen once in a lifetime. We really think you should enjoy both the experience AND the results. Remodeling your kitchen is the perfect way to breathe new life into one of the most visited areas of your home. 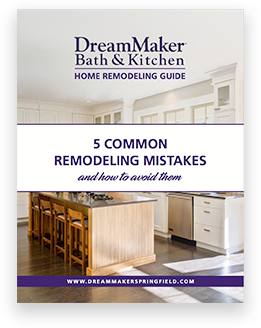 At DreamMaker Bath & Kitchen of Springfield we turn your dreams into reality! 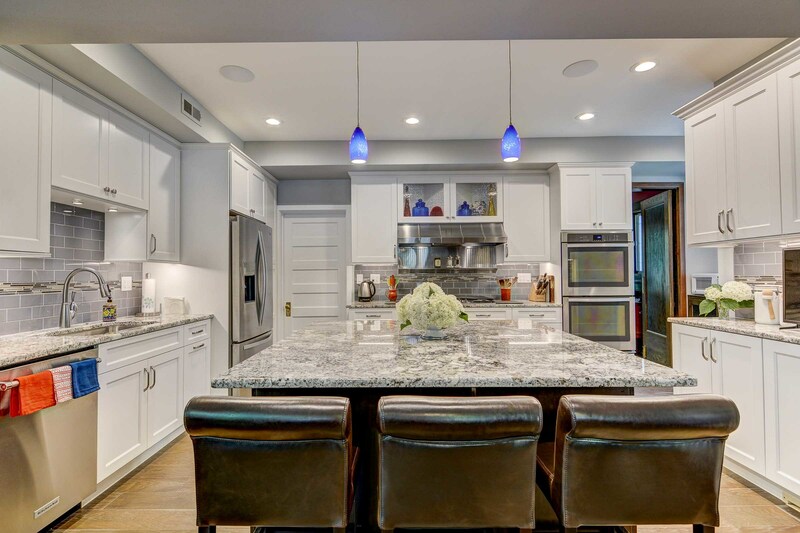 As a complete design and build firm, we can handle all aspects of your kitchen remodel from start to finish. With over 300 clients surveyed, 99% would recommend DreamMaker to a friend. We have a full staff of Designers, Carpenters, Production Manager, & Office Support. We always answer phones and return messages, because it is the right thing to do. 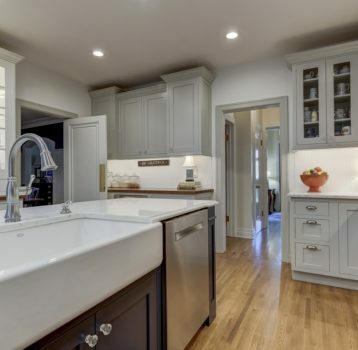 One of the best ways to envision your own kitchen remodel is to view photos from kitchens we've remodeled. Our customers enjoy our efficient process and amazing results. Whether we're installing new countertops, refacing cabinets, laying new flooring, or replacing sinks and faucets, every update we make has a positive impact on the space you use every day. We serve Springfield as well as the surrounding areas, including Athens, Chatham, Jacksonville, Leland Grove, Lincoln, New Berlin, Petersburg, Pleasant Plains, Rochester, Sherman, and Taylorville.